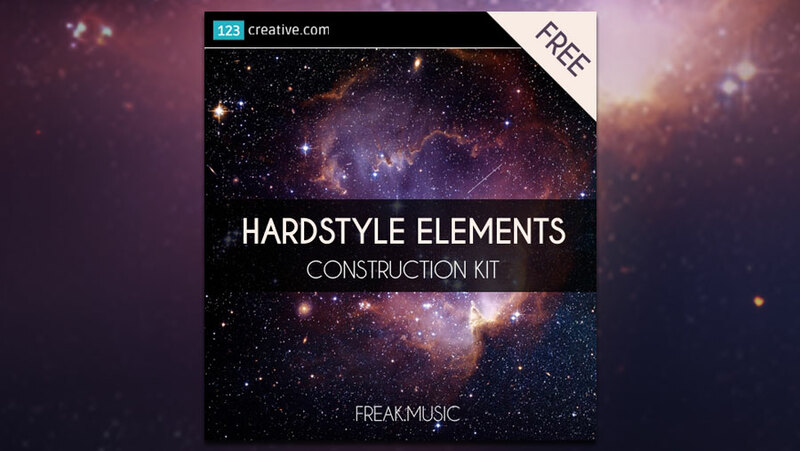 123creative has released Hardstyle Elements Construction Kit in cooperation with Freak music. This Construction Kit is suitable for all genres like Hardstyle, Electro House, Techno, EDM and more... The Kit contains 22 Loops and 11 MIDIs including basses, claps, kicks, hats, leads, risers, synths, vocals. The next innovation is sustainable weather: a hurricane also brings oranges and strawberries from Spain. Die nächste Innovation ist nachhaltiges Wetter: Ein Wirbelsturm bringt gleich Orangen und Erdbeeren von Spanien.